I know most of you at one time or another pondered this question. I have thought about this for years myself. We all possess the ability to call on our chi, but most folks don’t really realize they have it. I found my chi so to speak by applying the concept of the “mind moves the chi.” I first imagined that I had it, before I actually felt it. Overtime What I imagined I was able to feel. People who train there breathing in conjuction with their movements, like in the practice of Chi Gung, Tai Chi, Nei Kung etc. Develop the ability to control the flow of their blood. Taoist call it (Life Force) I just call it blood flow! I also noticed that being able to control your blood flow you are also able to control the pressure in your body. 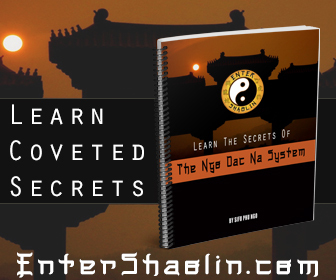 Chi is great for martial artist that use pressure control in their fighting. Chi is the central idea of Chinese medicine, and of the Eastern understanding of the world. Discover why it is so important to master this principle. 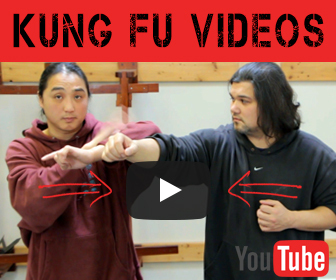 Learn more about the 3 pillars or components that form the foundation of chi kung. What is Jing Energy? Jing Energy is Chi that is directed by mind intent so that it takes on a specific shape, form or expression. There are approximately 36 basic types of Jing Energy and many more methods, combinations and. Hi Bob thanks for stopping by and adding value to my post. Thanks for sharing your story. The Taoists understood that the universe is a massive chi-matrix, a web of interconnectivity, and that following the chi-cycle is the means by which we can link into it. Once we do this, our destiny becomes clear and the impossible becomes possible.